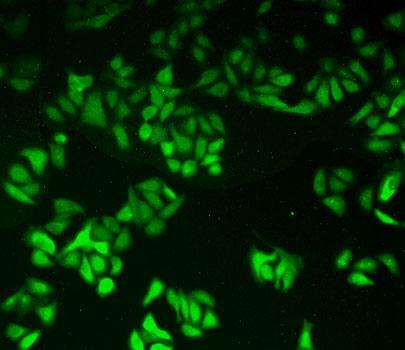 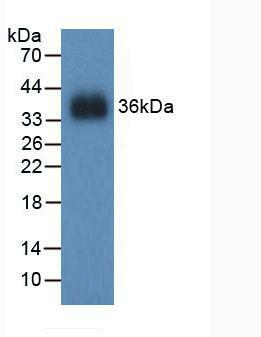 Glutathione Reductase antibody LS-C692253 is an FITC-conjugated rabbit polyclonal antibody to mouse Glutathione Reductase (GSR). Validated for IHC and WB. 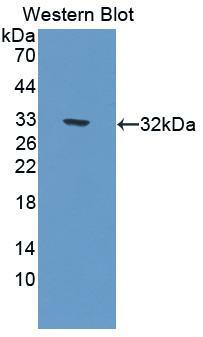 Western Blot; Sample: Recombinant GR, Mouse.